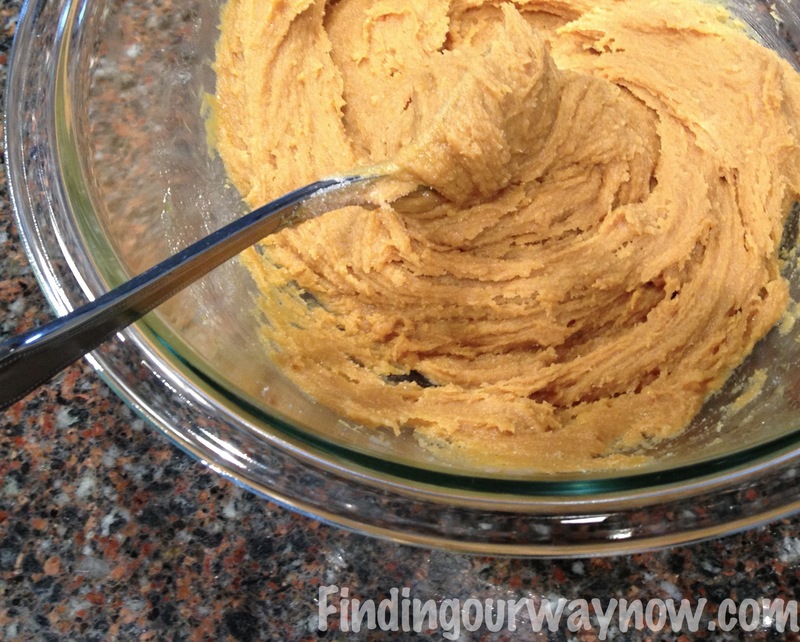 My favorite cookie is this easy peanut butter cookies recipe. When I first saw this recipe, my first thought was “No Way”. I had to try them and dang it if they weren’t the best ever. The best part is they couldn’t be easier. 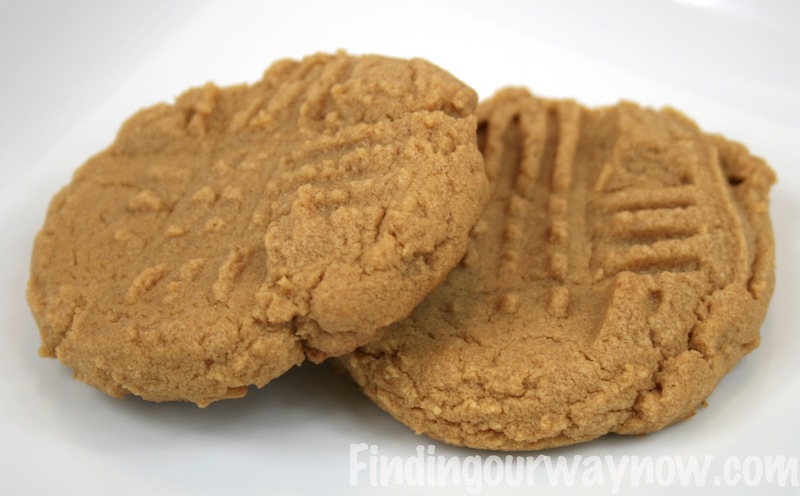 I found this easy peanut butter cookie recipe in a tiny little cookbook called “Our Favorite Quick & Easy Recipes from Gooseberry Patch“. There was no tweaking this one. How could I! Blend the ingredient together. Let the mixture stand for about 5 minutes. Using a 1-tablespoon cookie scoop, place cookie dough balls about 1 inches apart on a ungreased baking sheet. Use a fork to create a crisscross pattern on the top of each unbaked cookie. Bake for 10 to 12 minutes. Let them cool on the baking sheet for about 5 minutes and then transfer the cookies to a wire rack to finish cooling. Notes: Regular peanut butter such as Jif works well. Natural peanut butters, depending on the product, can be a bit touchy. It’s really important to leave the cookies on the baking sheet for that 5 minutes so don’t skip that step. As you can see, this easy peanut butter cookie recipe really did work! 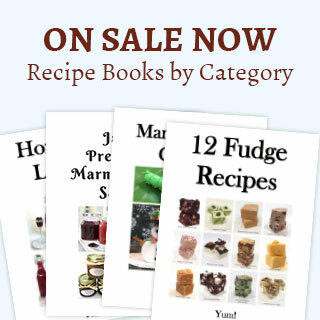 These are so easy your kids will love helping you make these. All you need is milk, and you are good to go. So here’s my challenge for you. Get yourself into the kitchen and give this easy peanut butter cookie recipe a try and let me know what you think. Enjoy.